Oakley Capital (“Oakley”) has agreed to acquire Ekon, a Spanish provider of business software, as a carve-out from the Iberian operations of current owner Unit4. The investment marks Oakley’s first in Spain. 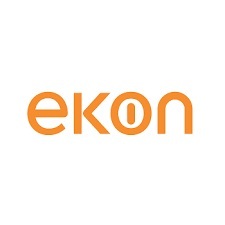 Founded in 1963, Ekon provides Enterprise Resource Planning (“ERP”) software to over 1,000 SMEs in Spain. 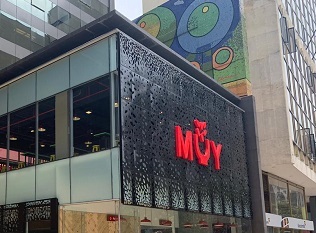 The company generates revenues c.€20m from sales of its integrated software suite, which includes solutions for finance, payroll and CRM, as well as dedicated vertical modules for manufacturing, wholesale, health, retail and construction. The service is available in on-premise and hosted deployments, or via Ekon’s Cloud, which offers ERP solutions via a Software-as-a-Service (“SaaS”) delivery model. Ekon’s software is developed exclusively in Spain, making it one of the few significant local players in a market which has low cloud ERP penetration versus other European markets. This investment is Oakley’s latest in the TMT sector, which is one of three core sectors it targets, alongside Education and Digital Consumer Brands. Other TMT companies in the Oakley portfolio include WebPros, encompassing cPanel and Plesk, which provides the leading SaaS platforms for server management globally.